Moving to a new city is never easy, with a new home, new community and new routine. But imagine embarking on that journey, all the way across the country, with just $400 to your name. “I decided that it was time to make it on my own somewhere outside my comfort zone.” For Kayla Griffin, breaking outside of her comfort zone would become a trend in her life, one that would launch her career as an entrepreneur, owning her own business in one the most unique and vibrant beachfront towns in California. 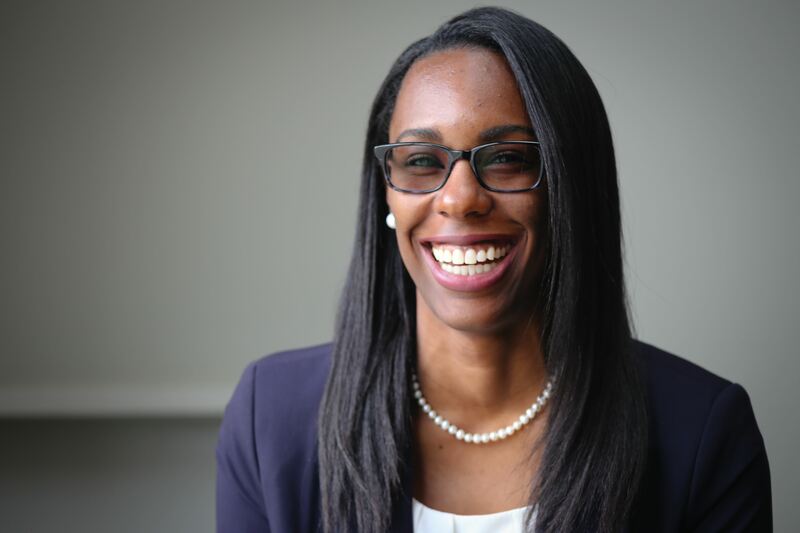 In 2010, Griffin, a former University of Florida track and field competitor with a degree in sports management, was living a comfortable life in Gainesville, Fla. Like many college students looking toward their futures, she felt she was ready for a change. But instead of simply changing her job or moving to a new home, she packed up her belongings and moved west. “Having grown up in the suburbs of Orlando, I knew that living in a diverse city like LA was going to challenge me and give me the life experience I was looking for,” Griffin says. After spending many summers in Los Angeles working on inner-city service projects, including as a summer camp counselor for the Boys and Girls Club of Venice, Griffin developed a love for the city and its people and decided LA was to be her new home. She ultimately moved to Los Angeles to pursue an unpaid internship with the Los Angeles Unified School District’s Athletic Department and started to search for a job to help with her expenses. Griffin knocked on doors looking for work and landed a position as a team member at the newly opened Chick-fil-A at USC. Though Griffin thought her first job as a team member would be temporary, she began to love her work, and it showed. The restaurant franchise owner at the time, Jeremiah Cillpam, noticed her dedication and skill and saw the possibilities Griffin couldn’t yet imagine. For the next two years, Griffin took another big leap out of her comfort zone, living “out of two suitcases and a backpack” to travel all over the country to oversee grand openings of new Chick-fil-A restaurants, a role Chick-fil-A calls “grand opening supervisor”. The experience, which Griffin describes as “unlike any other,” gave her the opportunity to visit new places and build relationships with people from all walks of life. The next big leap brought her back to LA, working as Director of Operations at Cillpam’s new restaurant The Hollywood Chick-fil-A, a role that helped build her leadership skills. “It stretches you and grows you emotionally, professionally and in all aspects of life,” Griffin says. This October, Griffin’s perseverance and dedication throughout her early years with Chick-fil-A will pay off. 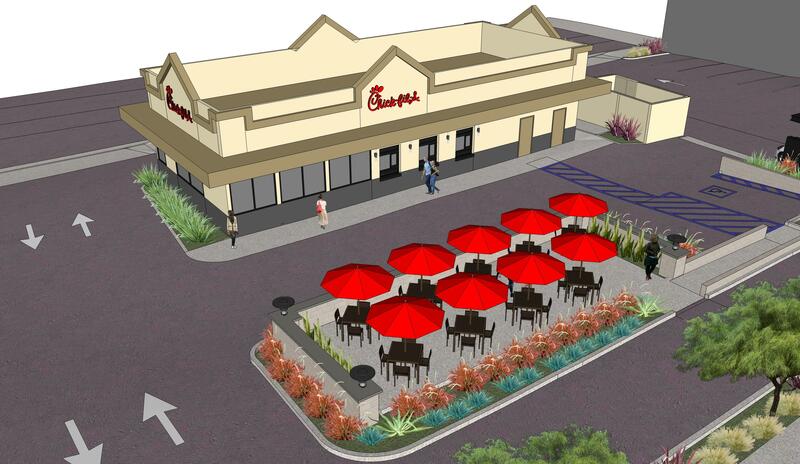 As the franchise owner, she will open the first Chick-fil-A restaurant in Venice, Calif.
Griffin envisions Chick-fil-A Lincoln at Washington becoming an integral part of the community. Located at the intersection of Venice and Marina del Rey, the restaurant will be drive-thru only with patio seating for walk-up customers. Moving forward, Griffin hopes to further her restaurant’s involvement in the Venice/Marina del Rey communities. As a former athlete, she plans to give back to youth athletic organizations, as well as the Boys and Girls Club where she used to be a counselor. She’s also taking a sign language course so she can better serve her customers. As a local restaurant owner, Griffin looks forward to working with her team members to help them reach their goals, just as Cillpam worked with her. Griffin didn’t dream of entering the restaurant industry, but her eventual immersion in the business was the result of a culmination of events that landed her where she believes she was always meant to be.